With the asfr wiki down, I can't crossreference scenes anymore, so sorry if these have been posted before. Also, I do not have issue numbers for any of these scenes. 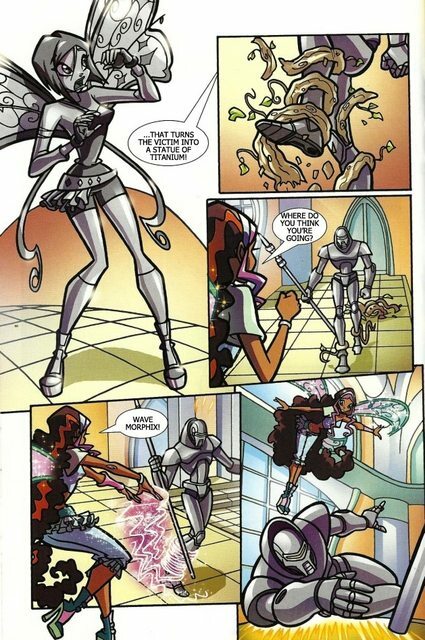 Winx Club - One of the Winx Club is turned into a titanium statue by an evil robot. 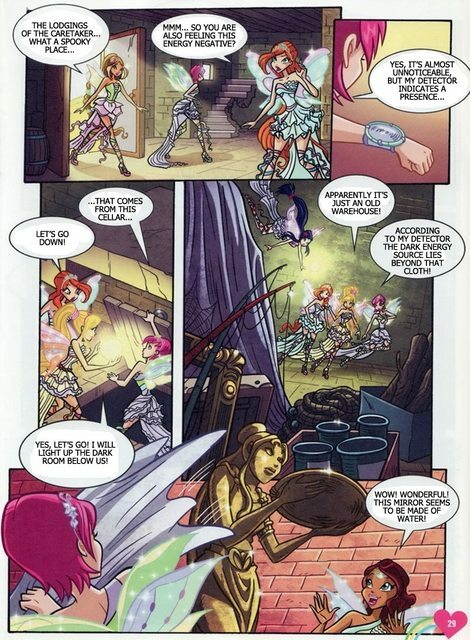 Winx Club - A statue-fied woman comes to life. 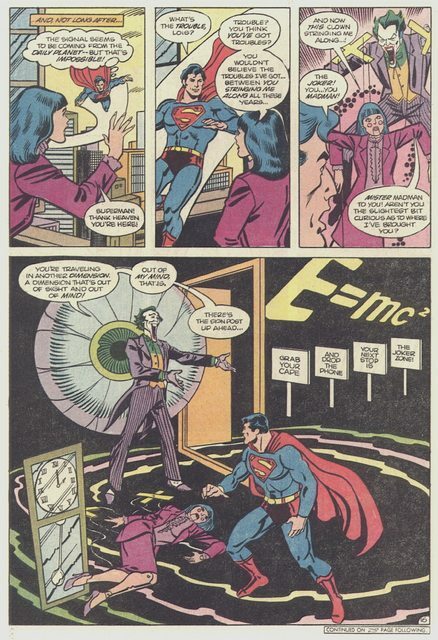 Super Powers - Joker turns Lois into a marionette. How do you find these? Comic scenes are my favorite but I don't know how to actively look for them. These were all downloaded from Read Comic Online. There's no method to it. 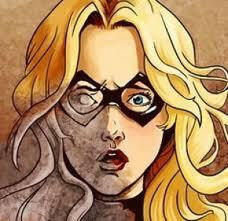 When I'm exercising or something I'll just listen to a podcast and browse comics on that site.